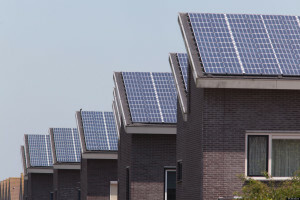 This week in solar saw new reports indicating that the solar boom has continued, and more homes are going solar than ever before! 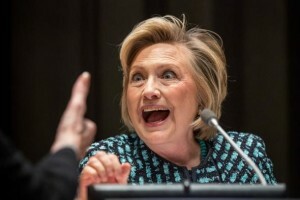 Hillary Clinton’s crazy solar proposal will cost the taxpayers a ludicrous amount of money! 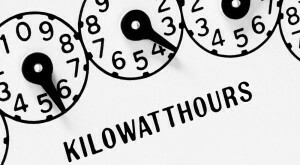 Ever had questions about net metering, like why it’s taking so long to implement? Ever wondered if your meter can really spin backwards? Robbie Verzola’s new book has all the answers, and it’s FREE to download! 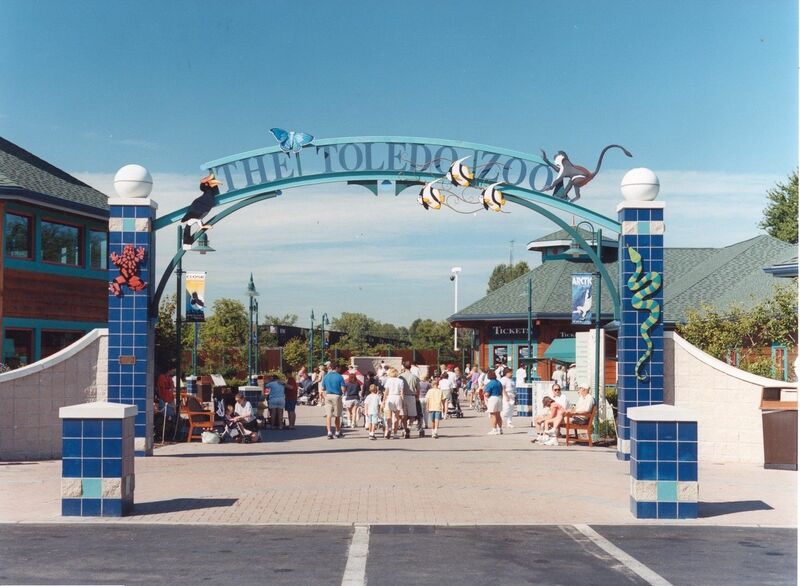 Toledo Zoo made headlines this week with the responsible renewable energy policy. Musicians also put the spotlight on solar as one of Canada’s biggest stars released his new single in aid of those who need it most. Kenya’s been under the spotlight ever since President Obama’s recent visit, and now they face a different challenge. Could free solar kits actually be destroying this country’s renewable energy market for good? 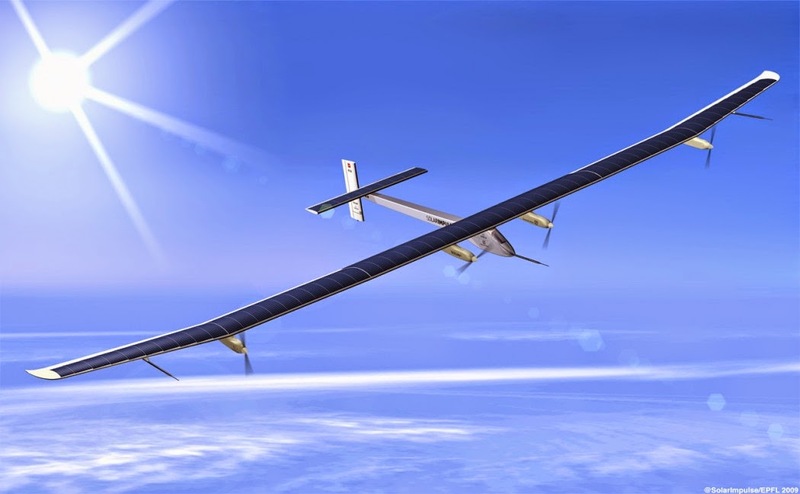 All this and more in this week’s solar news! 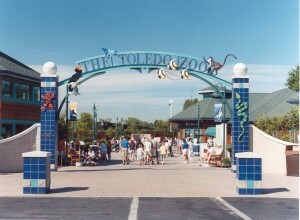 Almost 2 years after it came to light that a 22-acre brownfield in financial danger could become the new location for a solar array that will help power the Toledo Zoo in Ohio, officials say that the renewable energy project has reduced the zoo’s carbon footprint, produced cost savings and turned a local eyesore into a community asset. Investors started eyeing the vacant piece of land along the Anthony Wayne Trail back in 2013, and this week it was announced that the power generation from the 2 MW Anthony Wayne Solar Array meets 30% of the zoo’s power needs. The zoo partnered with GEM Energy for this very successful solar project which, among several other nominations and awards, also received the 2014 Ground-Mount Project of the Year award. Following President Obama’s visit to Kenya, the country seems to have turned into a battlefield for some of the world’s top corporate firms. Recently is was announced that Skypower, the world’s largest developer and owner of utility-scale solar projects, would donate 2 million home solar kits to homes in Kenya. 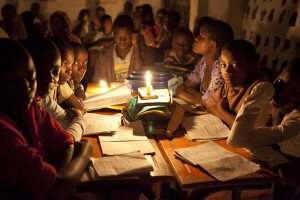 In their recent June 2015 Opinion Brief, the Global Off-Grid Lighting Association highlighted that “… free giveaways, signal to consumers that they do not need to pay full retail price—or pay at all—for these goods, and consumers will accordingly hold out for reduced-cost or free goods in the future, regardless of whether they will ever come…”. The donation of free solar kits will in all probability compromise the after-sales service component of the off-grid solar concept in Kenya. This agreement could wreck Kenya’s off-grid market for decades to come, and worst of all, skew customer’s perception of solar as a concept altogether. According to a new report by the Environment America Research & Policy Center, regardless of the fact that Americans are still paying more, solar electric power has tripled in the U.S. between 2012 and 2014! The solar industry’s data showed a 34% growth during 2013, and by 2014 solar officially experienced an unprecedented boom with a further 30% growth. The top 10 states are now responsible for 86% of the nation’s solar electricity capacity as more homes are going solar in America than ever before! Last month, hip-hop duo Atmosphere released their music video for the single “Sunshine”. The set for the filming of this video was powered entirely by the Sunport, a device which allows you to make use of solar power without actually owning a solar power system. 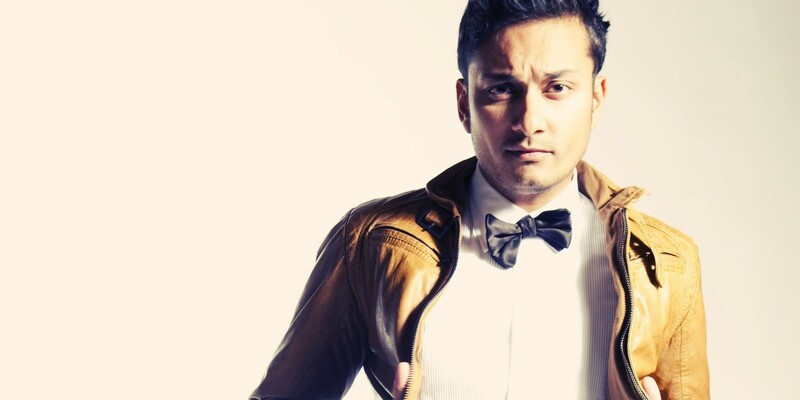 Now Canadian-Indian singer Raghav Mathur, who is probably the biggest star in Canada you’ve never heard of, has teamed up with Nelly and SolarAid to release his new single – Until the Sun Comes Up. Raghav says that when he learned there were more than one billion people around the world without electricity, he wanted to help. 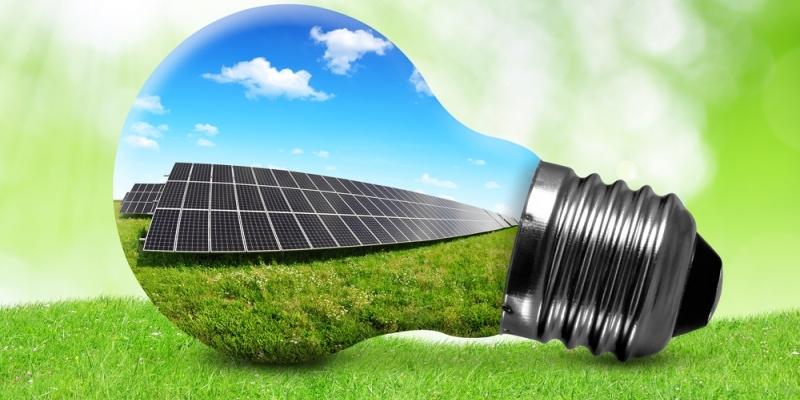 Interested to find out how net metering first started, and why it’s so beneficial? 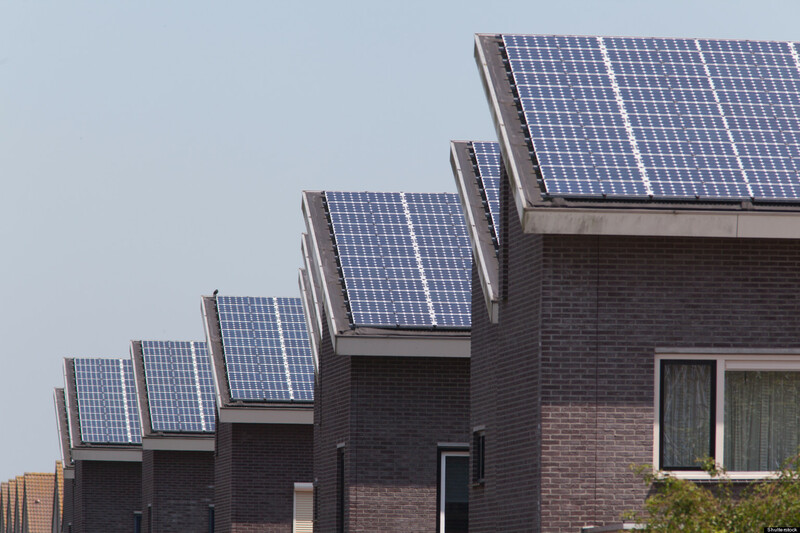 Roberto Verzola, the author of a new book titled “Crossing Over: The Energy Transition To Renewable Electricity” discusses the history of net metering, how financially viable it is, and why it’s taking so long to implement. A FREE online version of the book has been made available for download here. 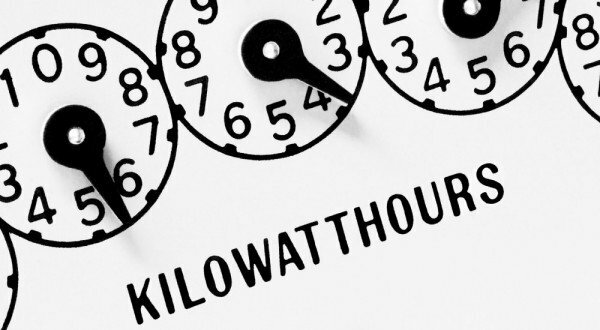 Interested in how net-metering can turn your utility meter backwards? 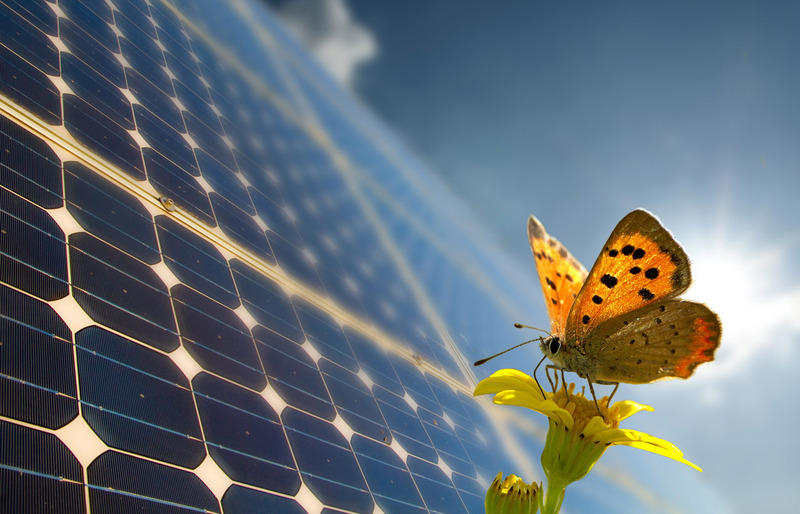 You can actually get paid by utilities for the solar power you produce! Back in July Hillary Clinton planned to release a series of proposals for dealing with global warming as her campaign started focusing on solar. As the first pillar of her comprehensive energy and climate agenda, Hillary will set two bold national goals. Through these goals, Hillary intends to increase the amount of installed solar capacity by 700% by 2020! The cost and benefits of this ludicrous proposal leaves many interested parties dumbstruck, to say the least. This proposal will come at massive cost to taxpayers.